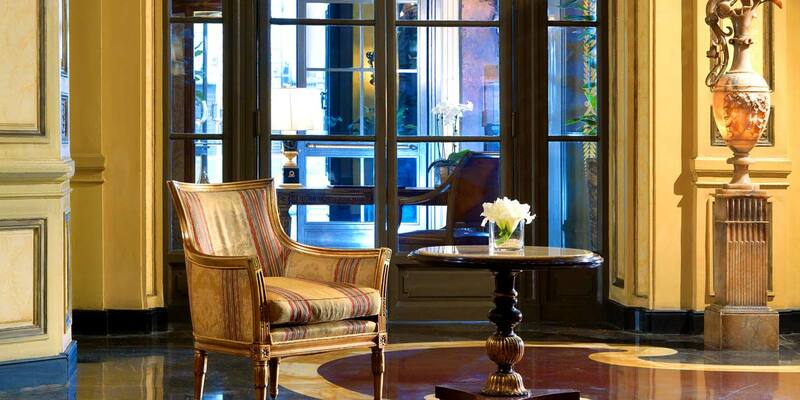 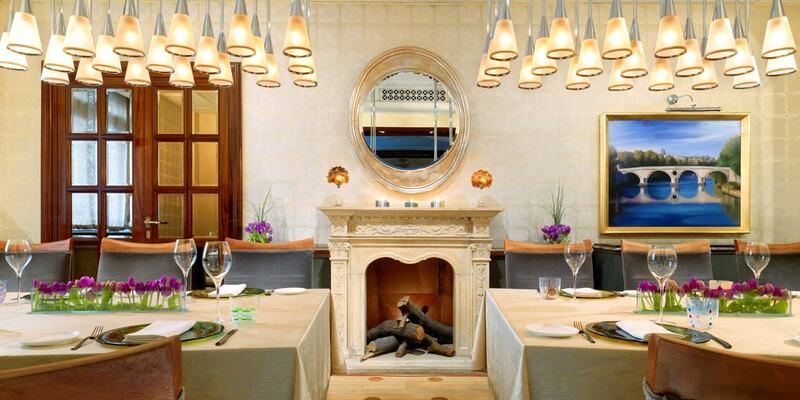 Sumptuously luxurious, The St. Regis Rome is unsurpassed in setting and amenities. 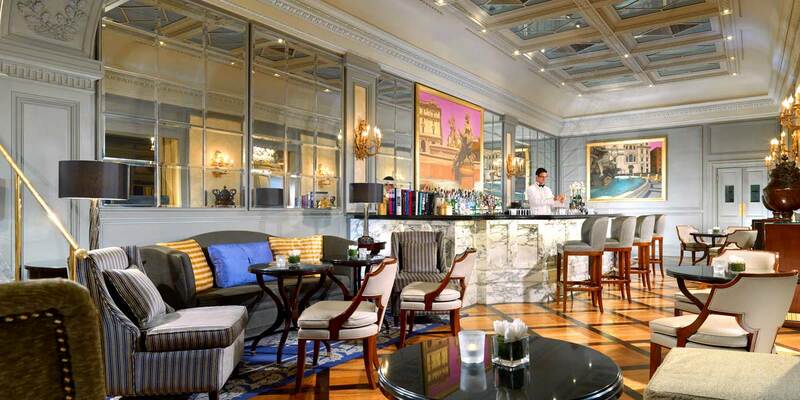 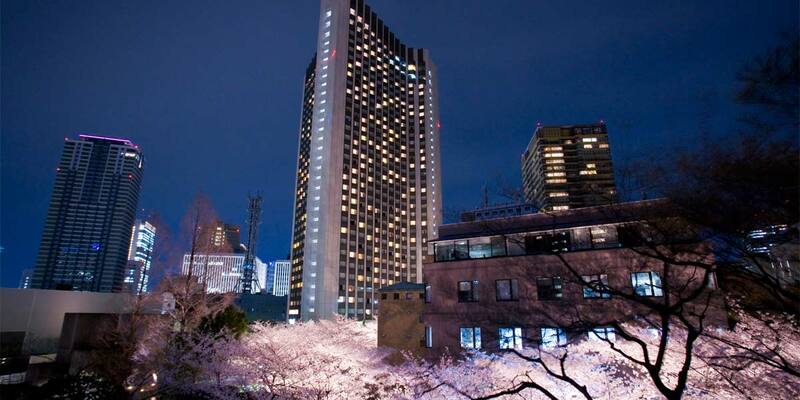 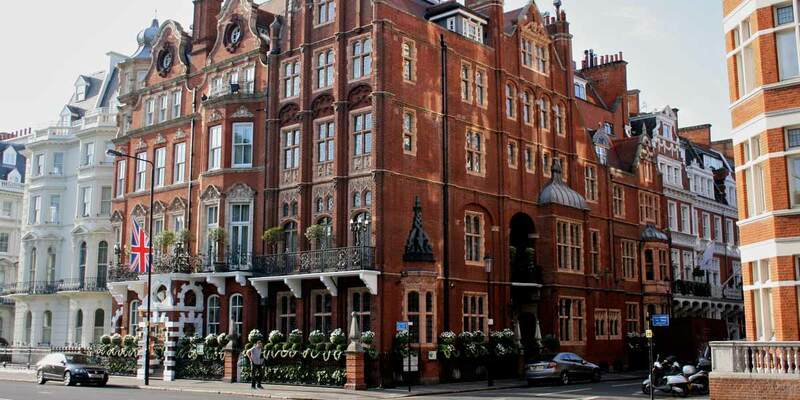 Opulent interiors and an austere facade add to the seductive atmosphere of this landmark hotel. 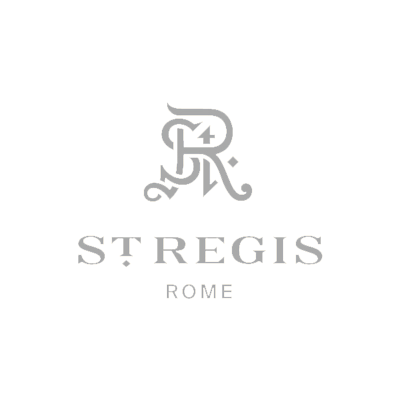 Located in the famed city of Rome, St. Regis' dedicated staff ensure guests' every experience is exceptional and each moment memorable. 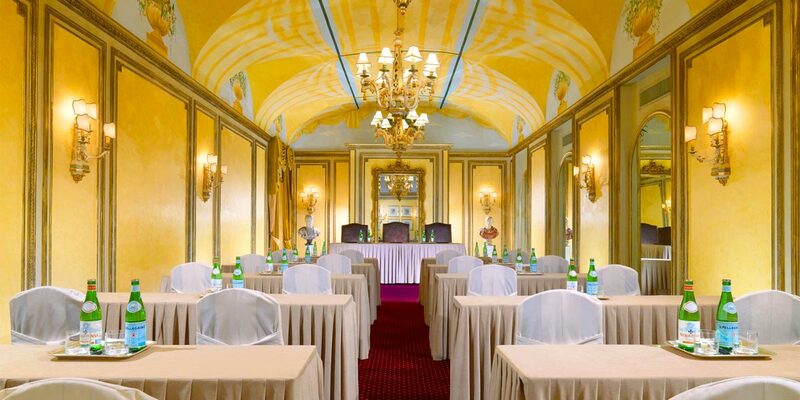 The St. Regis Rome event spaces are the most refined venues for business or leisure in the eternal city. 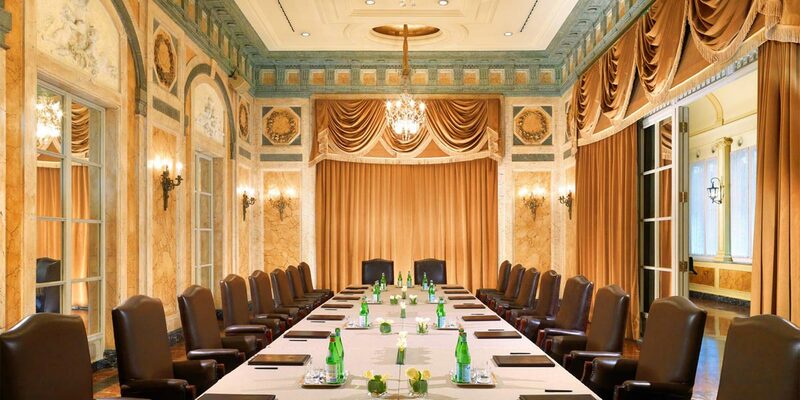 Offering a wide selection of conference rooms and suites of every size, here you will find the perfect backdrop for any corporate or social event. 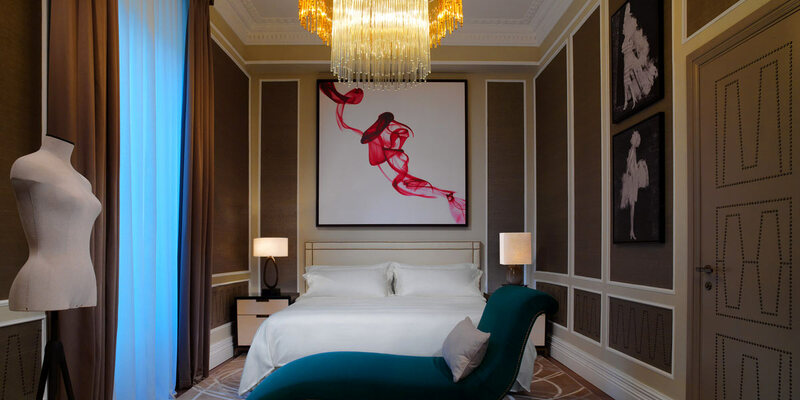 Frescoes, Murano glass chandeliers, uncompromising luxury and bespoke service combine to make every experience extremely special. 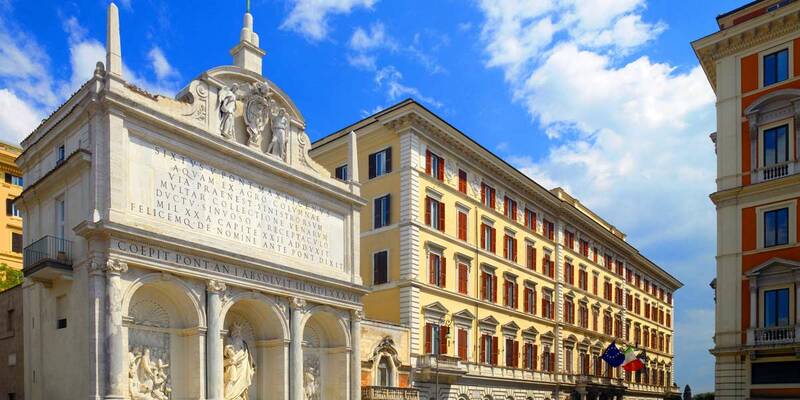 Nestled in the heart of Rome and located within walking distance to attractions such as The Trevi Fountain and Via Veneto, the St. Regis Rome is a majestic setting for world class events. 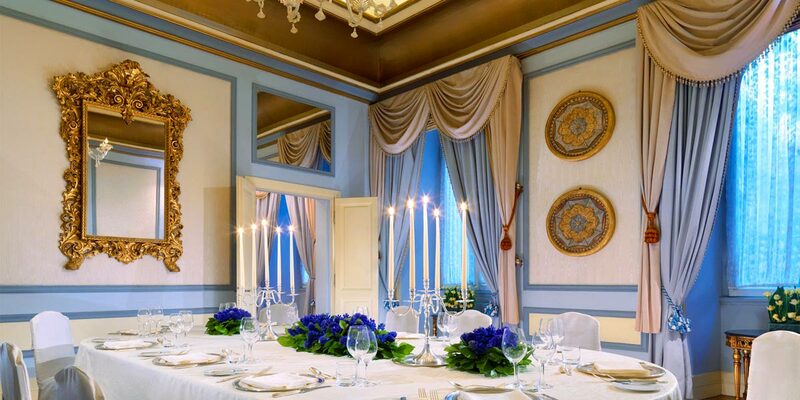 Murano chandeliers, frescoes and marble columns, offer a rich backdrop for intimate occasions and private celebrations. 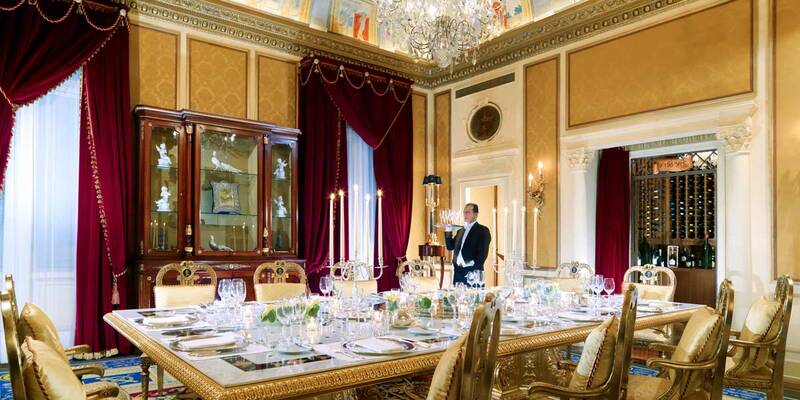 Over the decades, many of Rome's most exclusive and memorable events and receptions have been hosted within The St. Regis Rome event spaces. 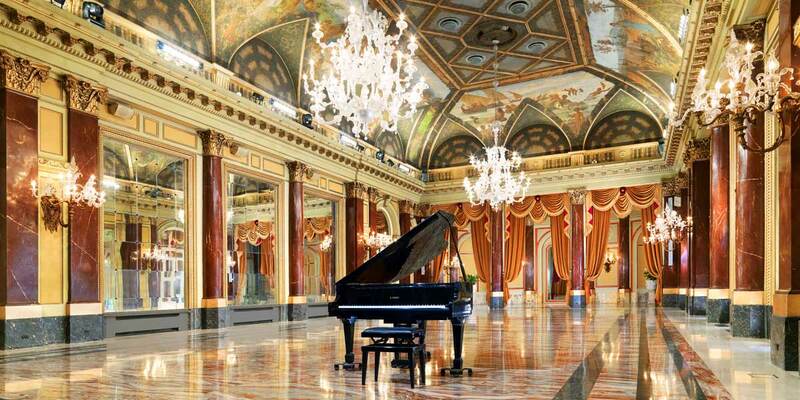 The Ritz ballroom is Rome's most striking and romantic ballroom for a wedding. 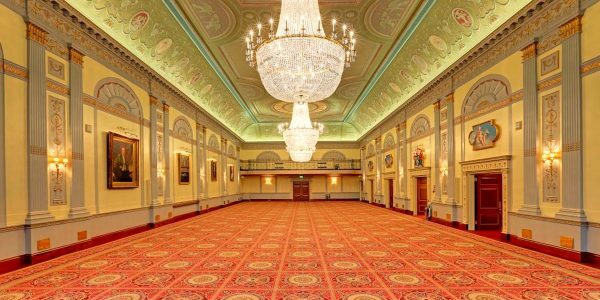 With its undeniable beauty and Belle Epoque atmosphere, the Ritz ballroom is the ideal venue for exclusive weddings and social galas. 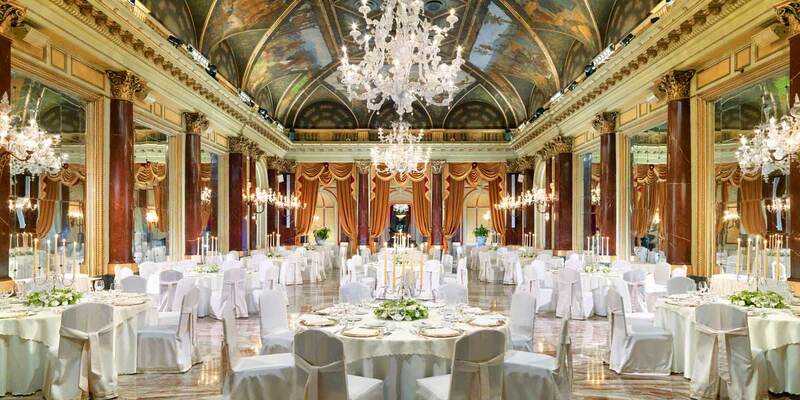 The Banquet hall is characterized by its original frescoes and magnificent chandeliers, the Salone Ritz can hold 450 guests for receptions or up to 300 for a seated banquet. 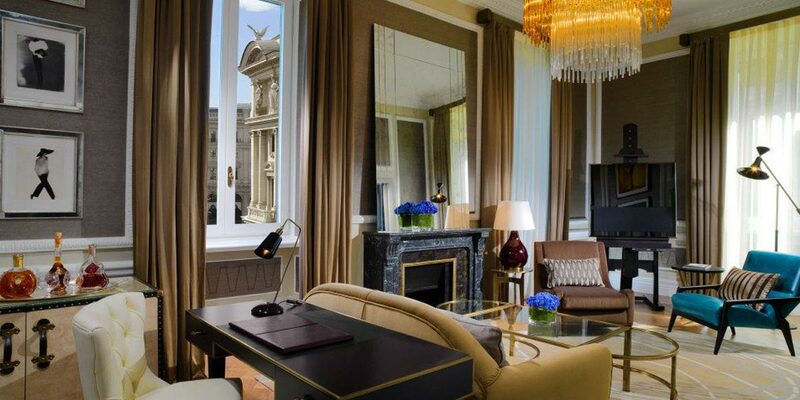 From floristry to bespoke room decor and Suites for your guests, the St. Regis experience is flawless. 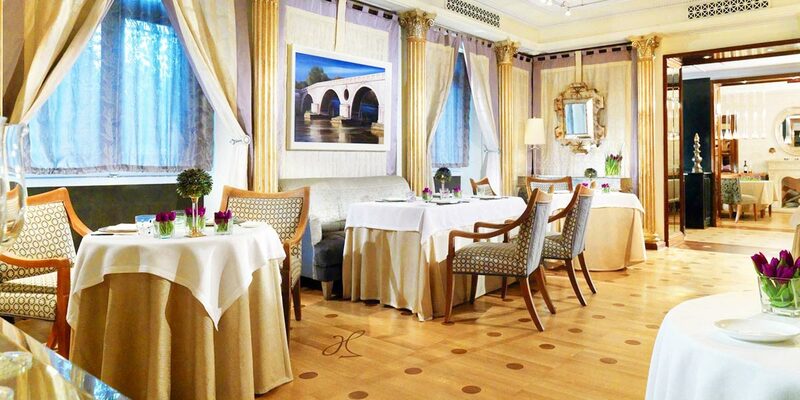 Delightful meals that include the best Italian traditional flavours are presented in a modern style throughout the hotel. 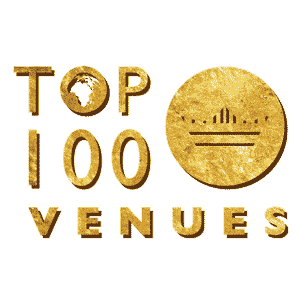 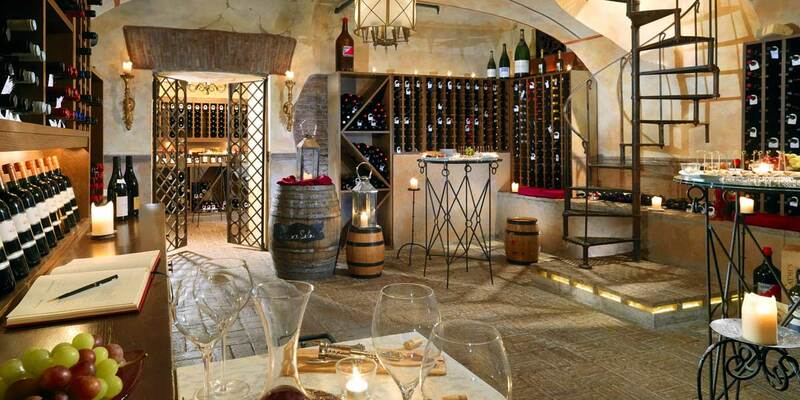 A comprehensive wine list that includes more than 600 labels of both national and international fame, are stored in the famous 'di...Vino' wine cellar. 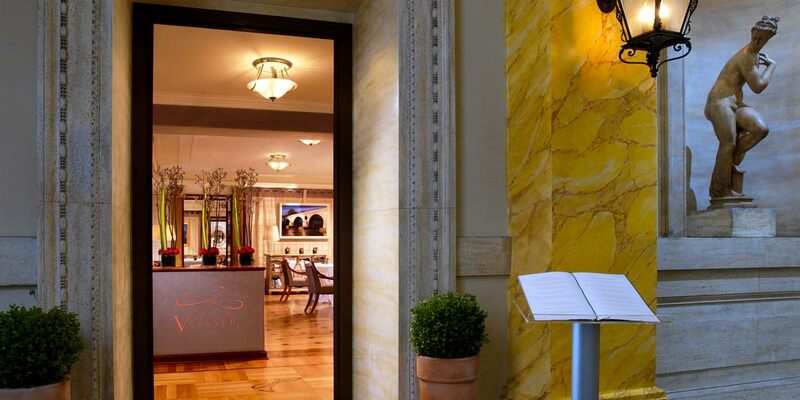 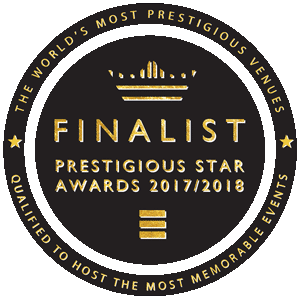 Prestigious national and international awards repeatedly classify The St. Regis Rome cuisine within the upper echelons of Rome's gastronomic scene. 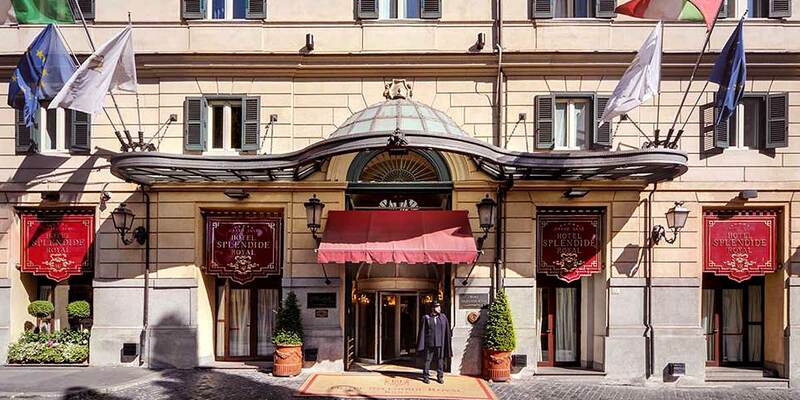 The St. Regis Rome is located in the heart of Rome, with The Colosseum, Roman Forum, Piazza Navona and the fine stores of Via Condotti located nearby. 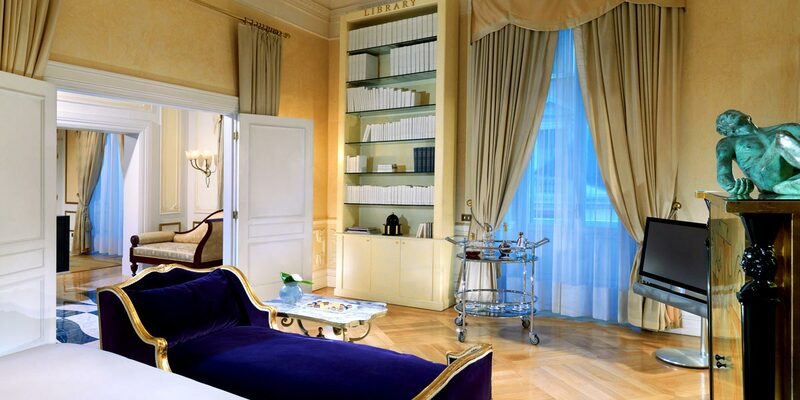 Each guest room and suite holds a unique identity, exquisitely appointed in a combination of Empire, Regency and Louis XV styles. 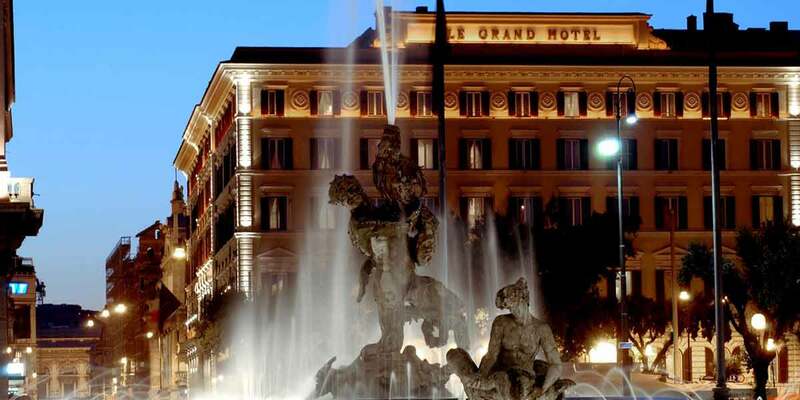 Find sanctuary and pampering in the elegant kamiSpa, sip a Negroni in Le Grand Bar, or dine on perfectly prepared traditional dishes at Vivendo. 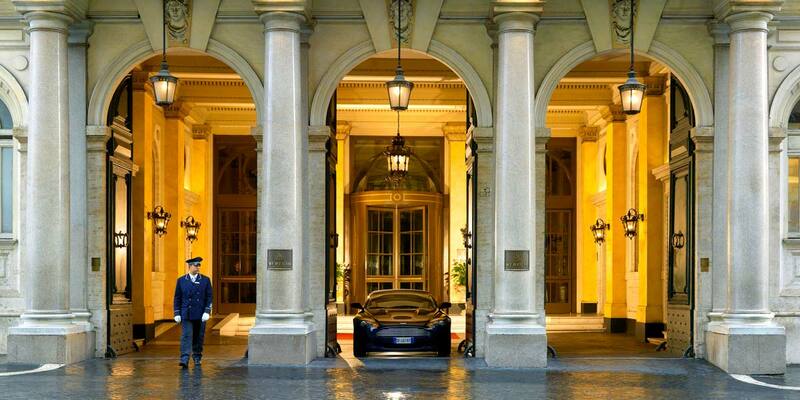 The rich heritage of The St. Regis Rome informs every touch across every address. 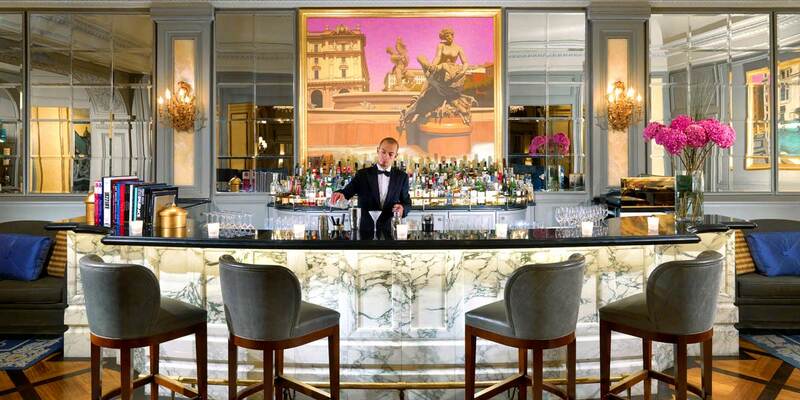 It is, quite simply, the very essence of the St. Regis brand. 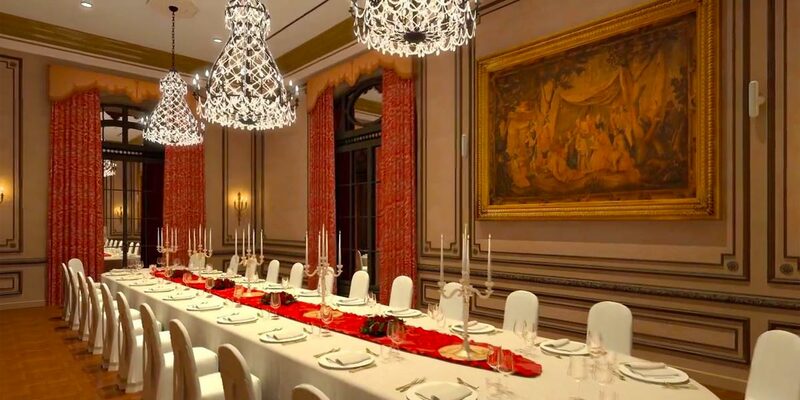 Lady Astor's son, Colonel John Jacob Astor IV, developed a new style of luxury, focused on tangible advancements in the comforts afforded the wealthy. 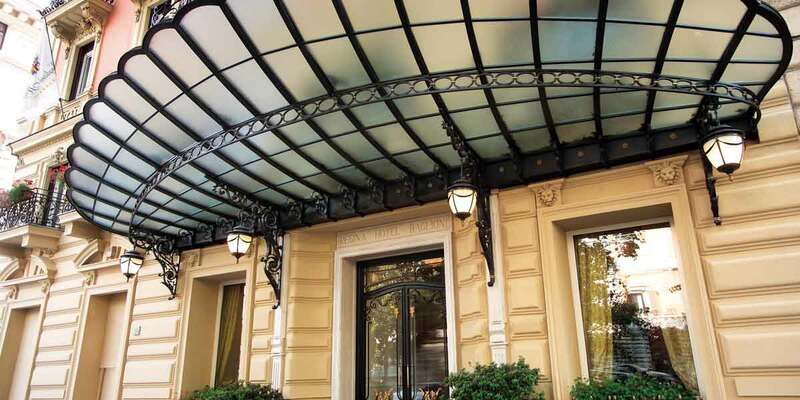 Before his untimely demise aboard the Titanic, Astor was able to fulfil his vision of luxury and refinement. 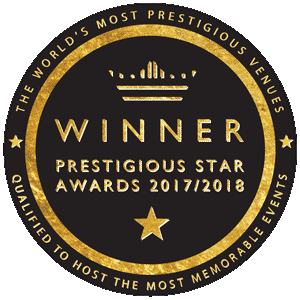 Fresh flowers were brought in daily, an English-style butler and afternoon tea services were implemented and exclusive social gatherings enthralled guests. 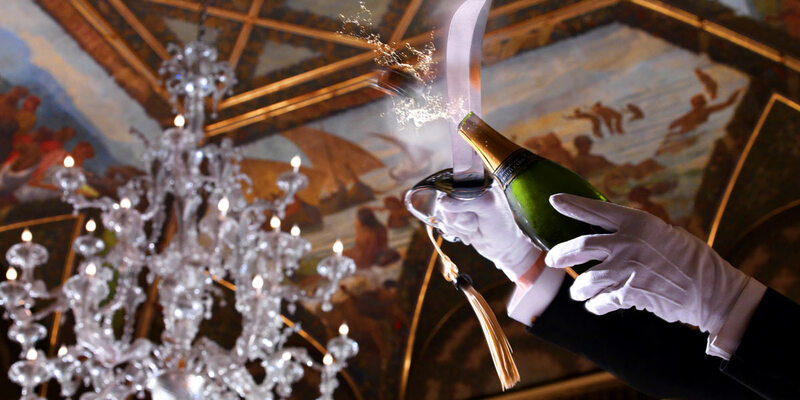 These time-honoured traditions and countless others have helped create the air of magic and seduction sought after by guests of The St. Regis Rome. 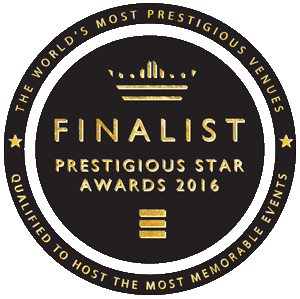 Fabulous location, fabulous staff with over the top fabulous facilities! 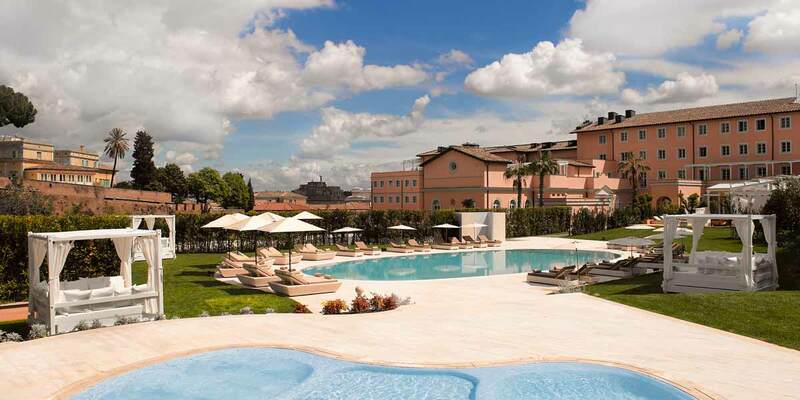 Real luxury in the heart of Rome.